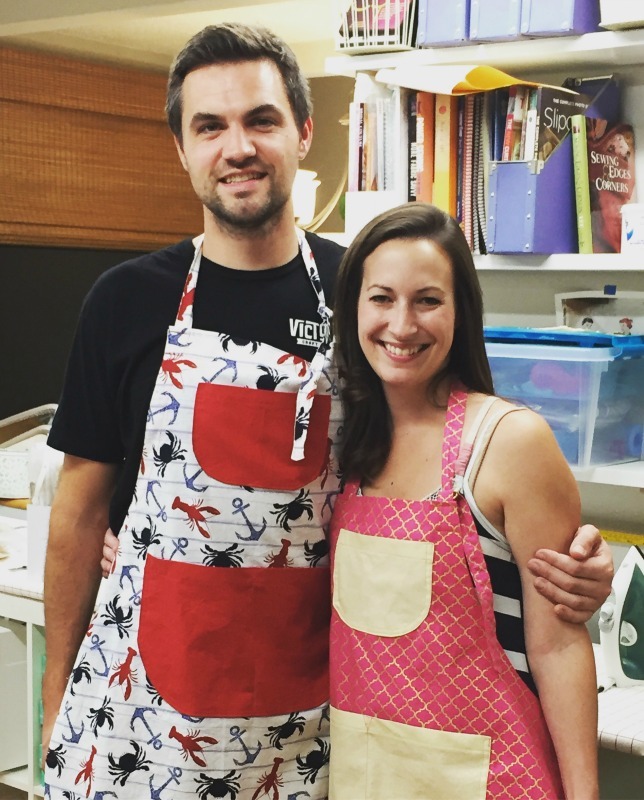 Welcome to beginning sewing! 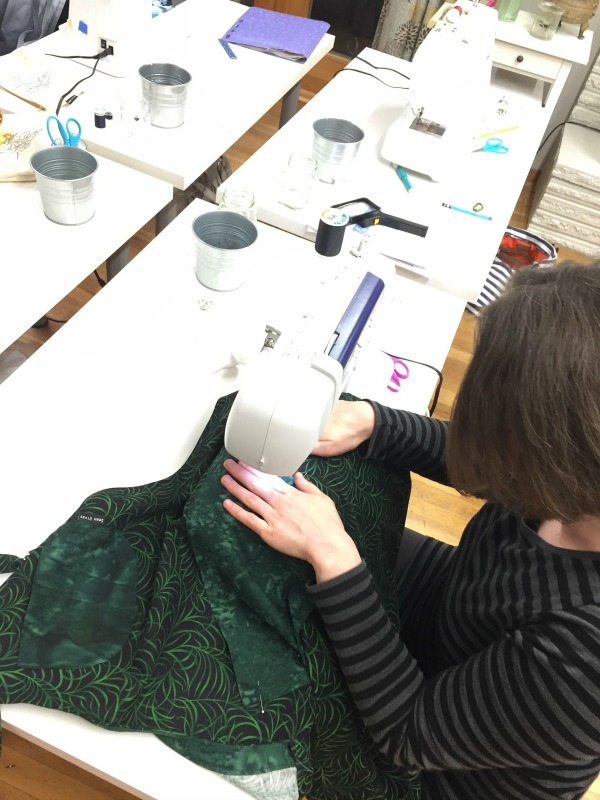 Here’s where you learn to sew, leave your fears behind and become empowered to take sewing wherever it leads you. 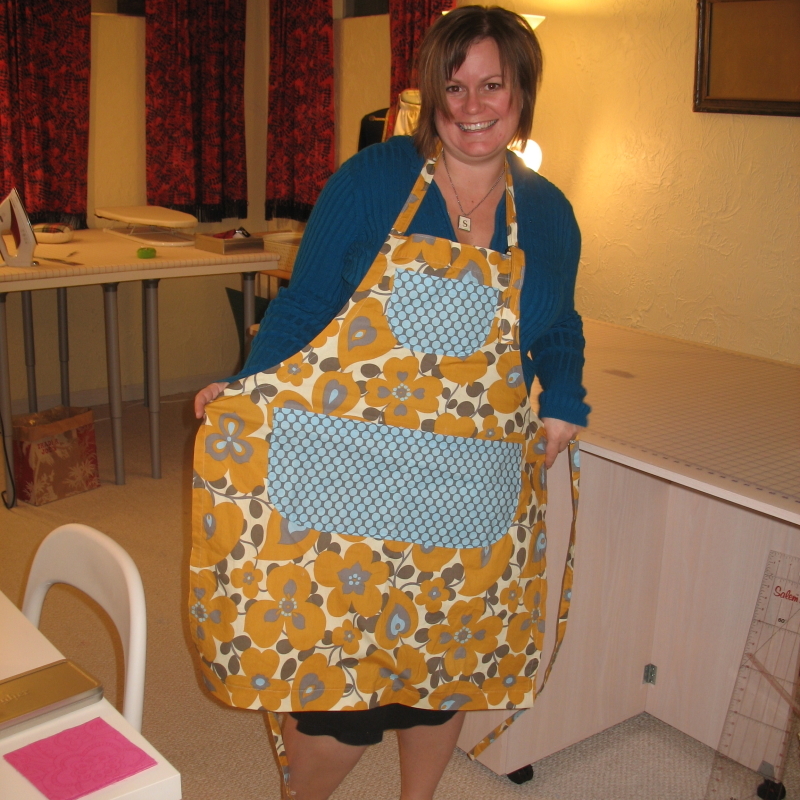 I suggest you take the classes in the following order: Sewing Machine Basics, Learn to Sew levels 1 & 2, Zippers. Then you’ll be ready to conquer pattern fitting and serger classes. This foundation will have you off and running…ur, sewing. Scroll down for more info. PS don’t hesitate to email me at helen@seamdivas.com or text 360-896-7206 with questions. 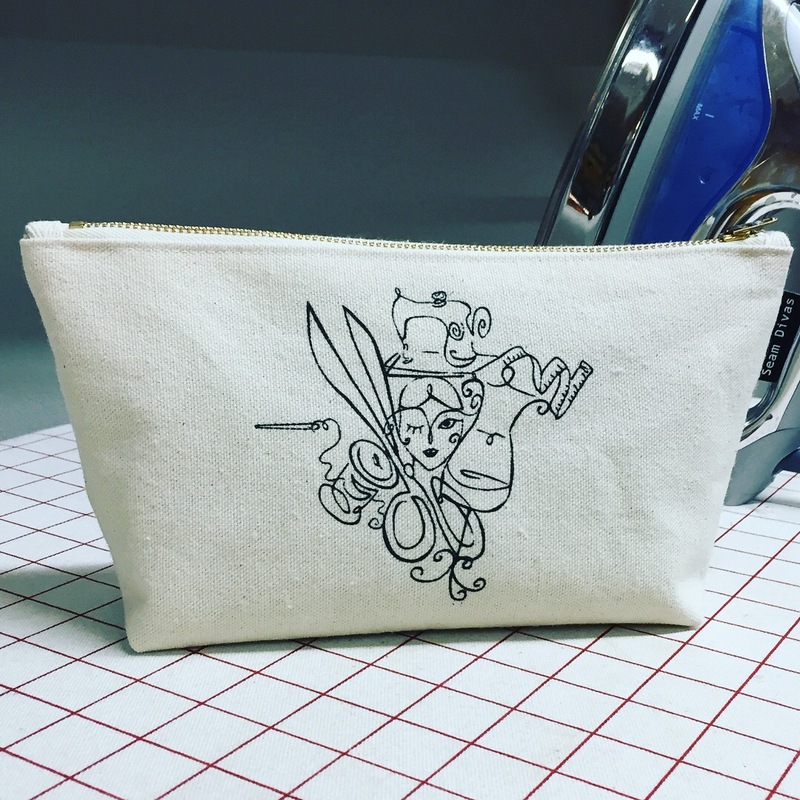 Sewing Machine Basics + Logo Print Canvas Pouch Learn to sew! 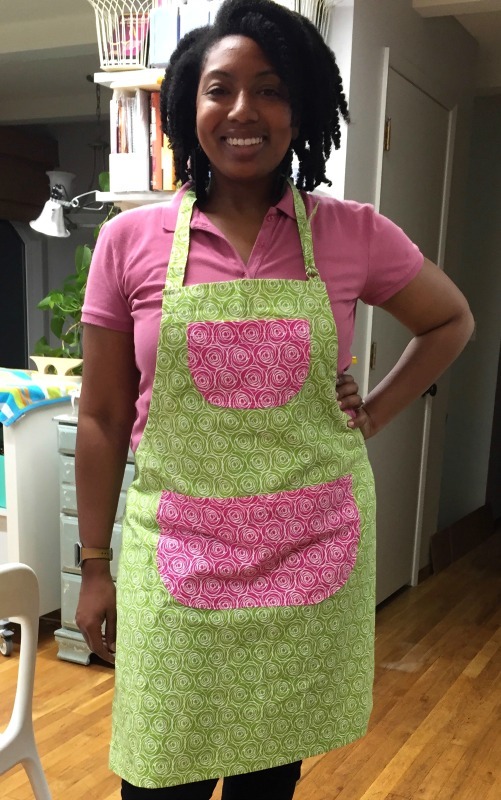 This is the place to start if you are brand new to sewing or want a solid refresher. 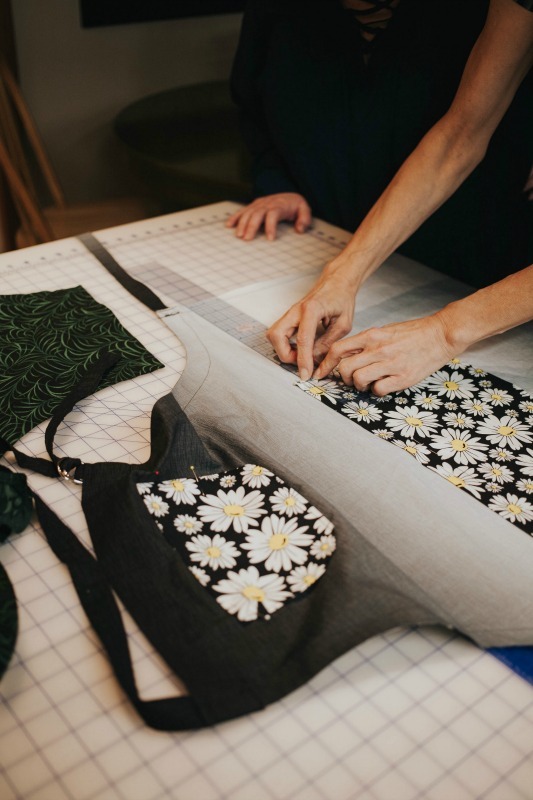 In this skill-building session you will learn how to thread your machine, wind the bobbin, sew forward, reverse, turn curves and corners, secure your seams, and proper pressing techniques. We will also look at perfect tension. 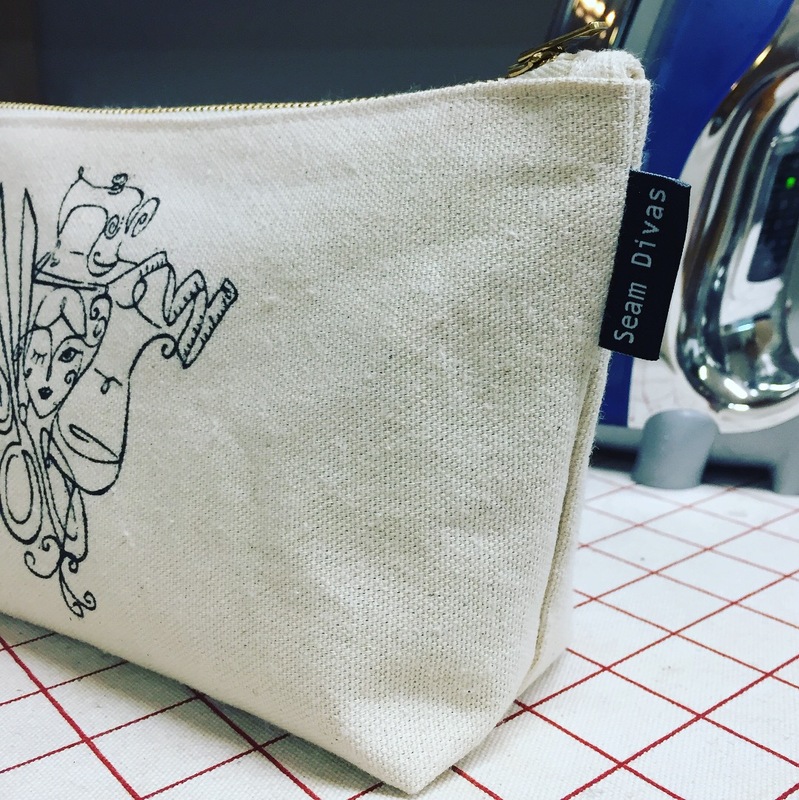 You will make and take home a zip-top pouch using custom-printed canvas and a shiny brass zipper. 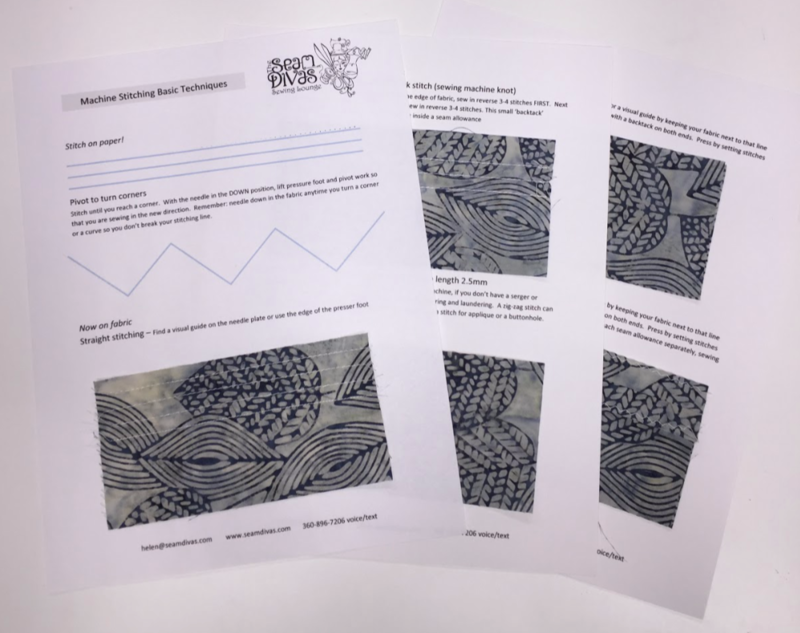 All sewing techniques will be created and mounted on pages you can refer to later as you hone your sewing chops. Basic sewing supplies will be covered and you can sample each of them and go home with a great shopping list so you avoid the buying mistakes you might make walking blind into the fabric store. All supplies are provided. Bring your own machine or use one of ours. Classes are limited to four, so you each get lots of individual attention. Everyone learns and sews at a different speed. About 30-60 minutes of homework may be assigned between weeks 2 and 3. 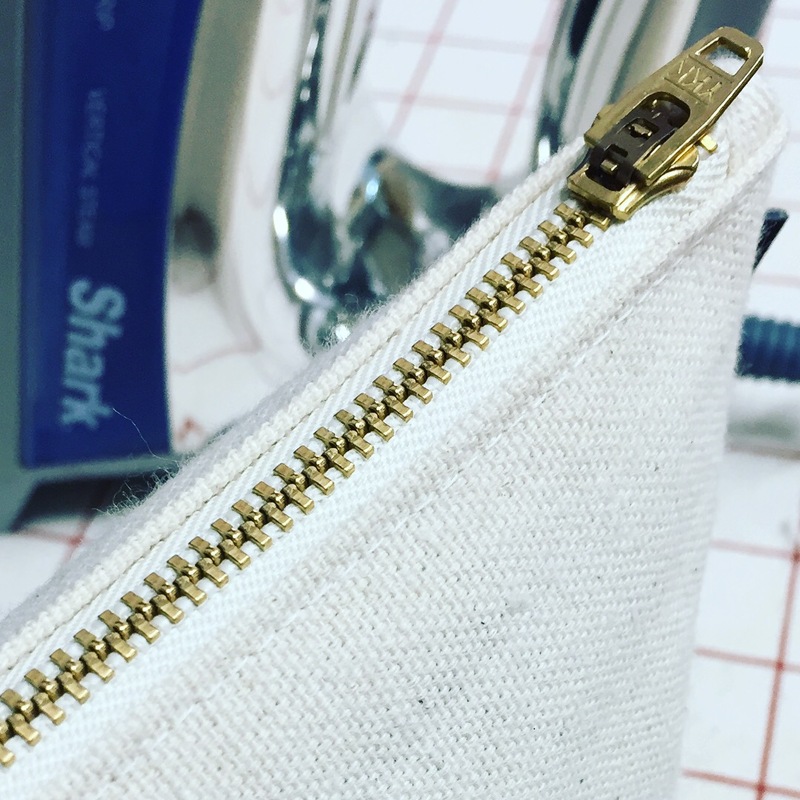 Learn to Sew Zippers! 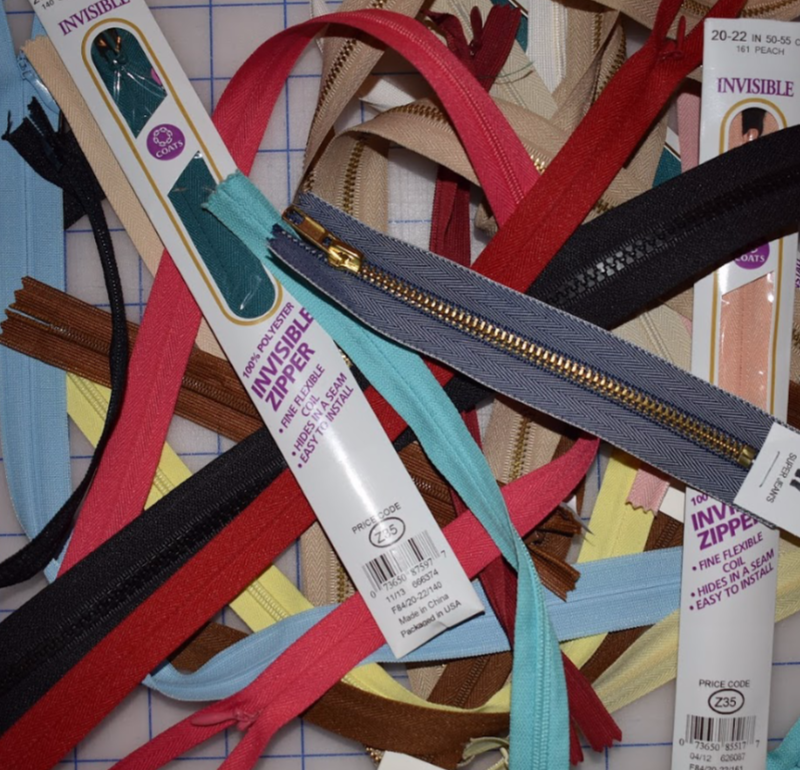 Learn to sew three styles of zippers in one class. 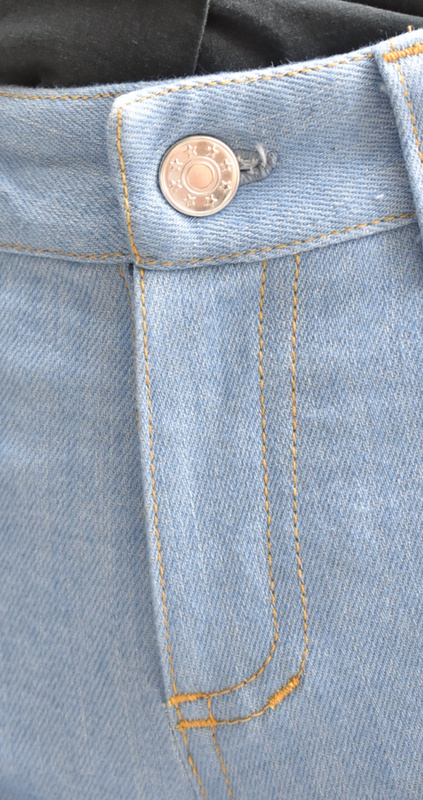 Zippers can be just a closure or a beautiful design feature. 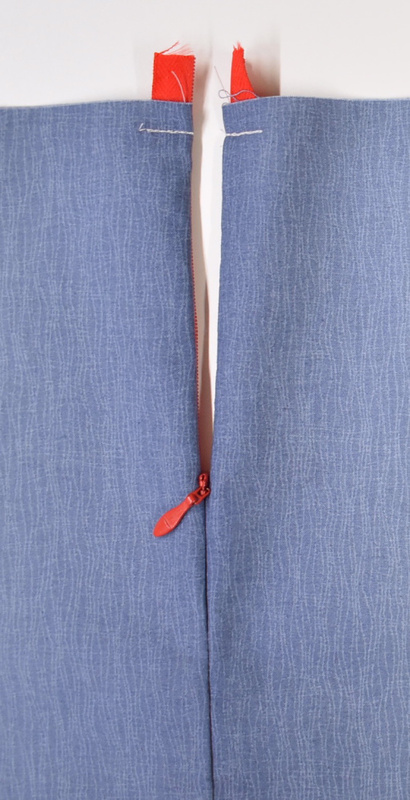 Learn the easiest ways to insert an invisible zipper, a lap zipper and a fly-front zipper. 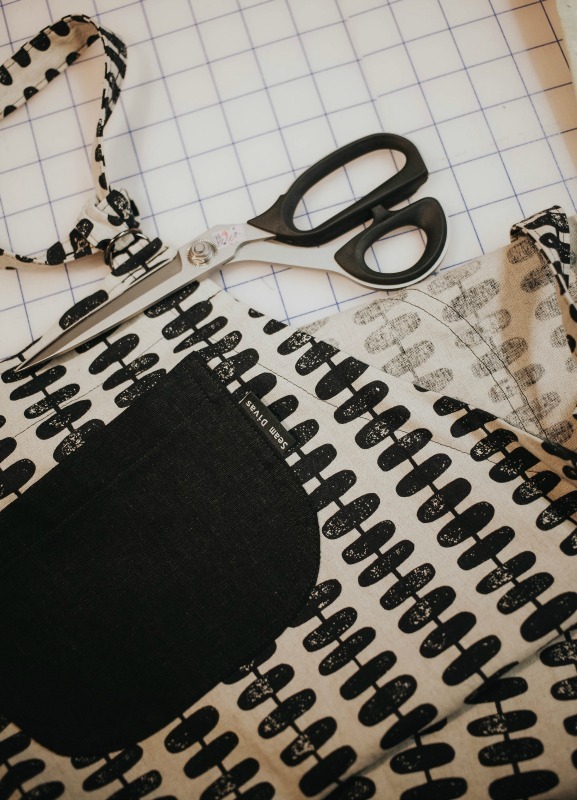 You’ll see lots of examples, learn how to use your sewing machine’s zipper foot, and discover some great tips, tricks and products to take all the fear out of sewing with zippers. You will make practical samples to keep and refer to later. Classes are limited to four, so you each get lots of individual attention. All supplies are provided. Bring your own machine or use one of ours. 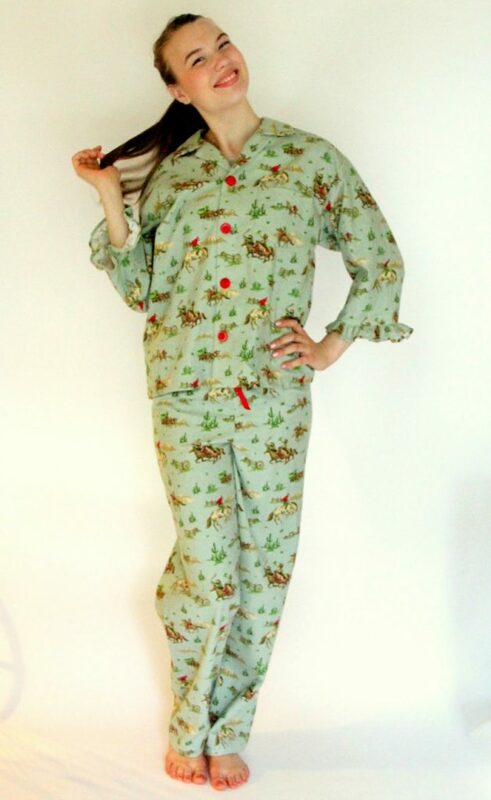 Prerequisite: Confident beginner sewing skills-must be able to thread and operate machine independently (or mostly so! ).